Employee referrals are an effective way to boost recruiting efforts online. Social recruiting is hardly a trend these days – it’s a must for companies looking to attract the best talent to their organization. 75% of job seekers consider an employer’s brand before ever applying to a job (CareerArc). Recommendations from familiar faces, well-targeted employer content and positive reviews can play a crucial role in attracting the “right” candidates to apply. Top sources of applicants include job boards and career sites, but the top source of hire is employee referral programs, which generate 39.9% of all hires, Jobvite Index reveals. Employees truly can be the most powerful asset for companies. 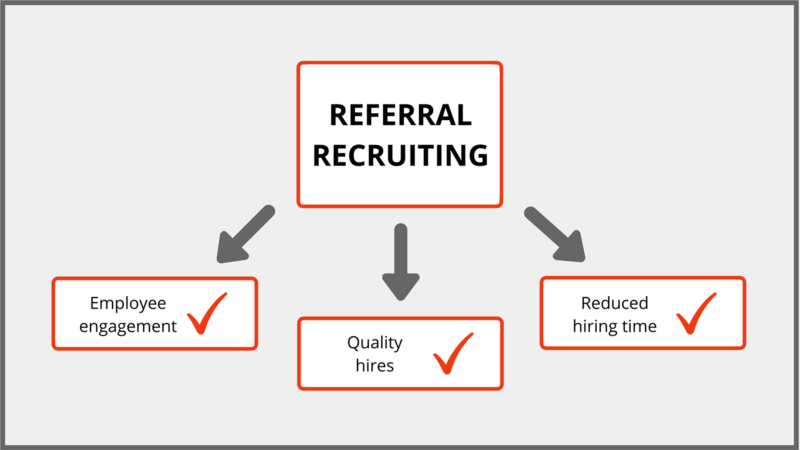 What makes referral recruiting so effective? It results in quality hires. “Employee referrals are a key source of quality hires and are growing as a long-term play”, says LinkedIn Talent Solutions’ Global Recruiting Trends 2016. Quality of hire is the most valued over other metrics to track recruiting performance. Companies measure quality of hires differently, whether it is overall engagement or work performance. Most organizations measure it by employee turnover, an area where employee referrals have a positive track record vs. other sources of hire. It reduces the time to hire. Employees hired through employee referral programs are hired 55% faster than those through a career site. 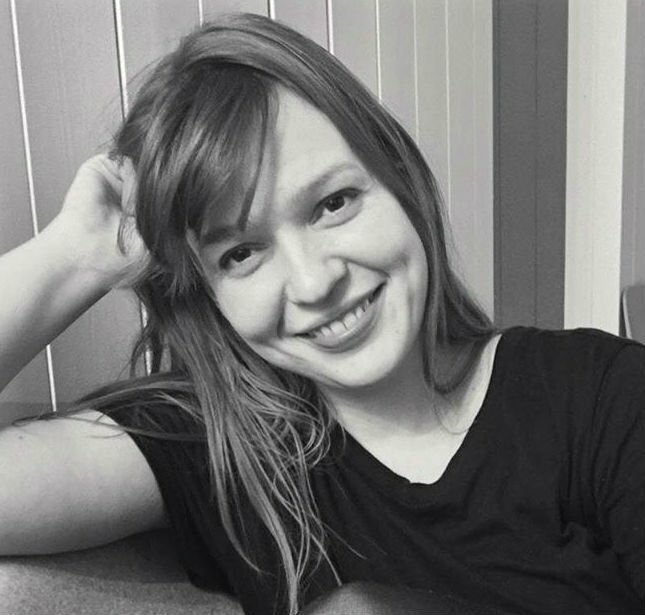 Having a fast recruitment process in place also means that it’s cost-effective: you need less resources to identify that the applicant is really right for you, and you can spend less time in interviewing candidates who are not fit for the job in the first place on account of better screening and inbounding. It engages employees to your company. When employees are empowered to act as recruiters and do branding on behalf of the company, they will have a stake in who joins the staff as their colleagues. Mind you, they have to be engaged to their work to want this, and this has to start with the company culture. Employees hired through referral programs have also been shown to stay longer. According to Jobvite Index, 46% of employee referrals stay for three years or more, whereas only 14% of hires through job boards stayed. Start with setting goals for the program, which can be “as general as increasing the number of referred candidates or as specific as improving diversity in the sales department”. Always keep in the mind the overall strategy of the company. Here are some tips on how to integrate employee referrals into social recruiting; channel specifics do matter. Investing in an Employee Advocacy program is a great way to boost that much-needed trust in branding, and engage your employees around all content that is relevant to your company and industry.